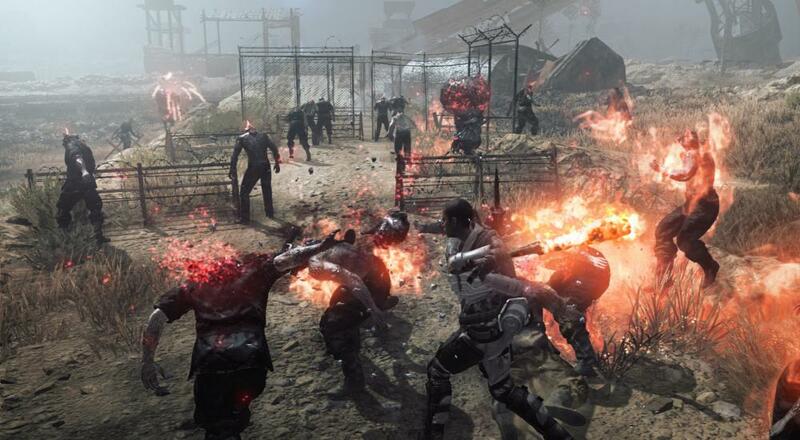 Metal Gear Survive is available on PC, PlayStation 4, and Xbox One. It supports up to four players online in its co-op mode. The "Encounter 1964" event is available to play starting today, April 10, and ends on April 24 around 4:00 AM EDT. Page created in 0.4514 seconds.